FELIZ CUMPLEAÑOS MUSA - HAPPY BIRTHDAY MUSA! ¡Nuevo sorteo de maletas Winx Club en Rusia! - New Winx Club luggage in Russia! 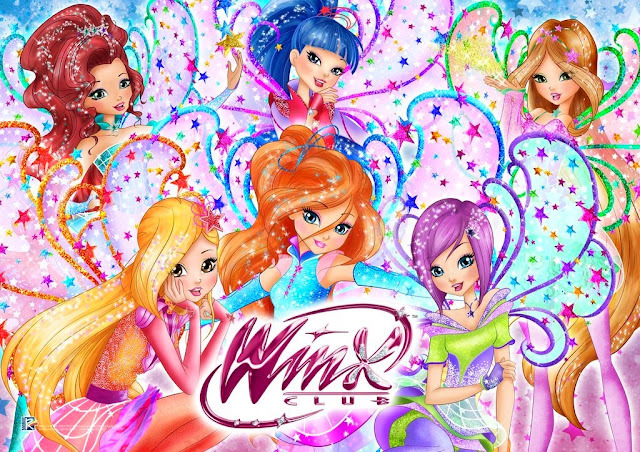 ¡Test para ayudar a mejorar la pagina web oficial Winx Club! 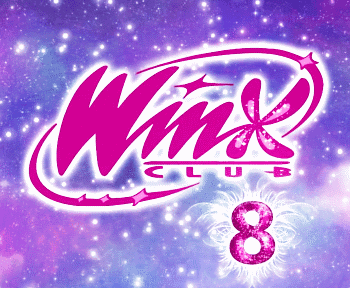 - Test to improve the official Winx Club web! ¡Nuevo canal de tv Checo Barrandov Plus para Winx! 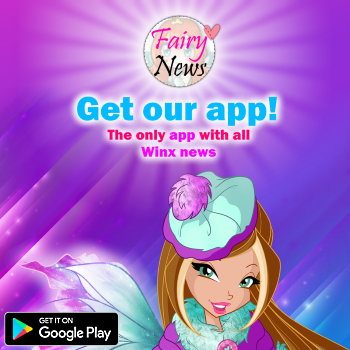 - New channel Checo Barrandov Plus is going to air Winx! ¡Fin de semana con Bloom en Portugal! - Weekend with Bloom in Portugal! New Winx Club Butterflix pic! Winx Club will attend the Carrara Show festival in Italy! ¡Winx Club asistira al festival "Carrara Show" en Italia! ¡Nuevos esmaltes de uñas Winx Bloomix! - New Winx Club Bloomix nail polish! ¡Mañana estreno mundial de la 7º temporada Winx Club en Grecia! - Tomorrow exclusive airing of the 7th season of Winx Club in Greece! Musa and Stella Butterflix PNG pics! ¡Fiesta del helado con las Winx! - Ice cream party with Winx Club! ¡Nuevos atuendos para el Winx Avatar! - New outfits for the Winx Avatar!